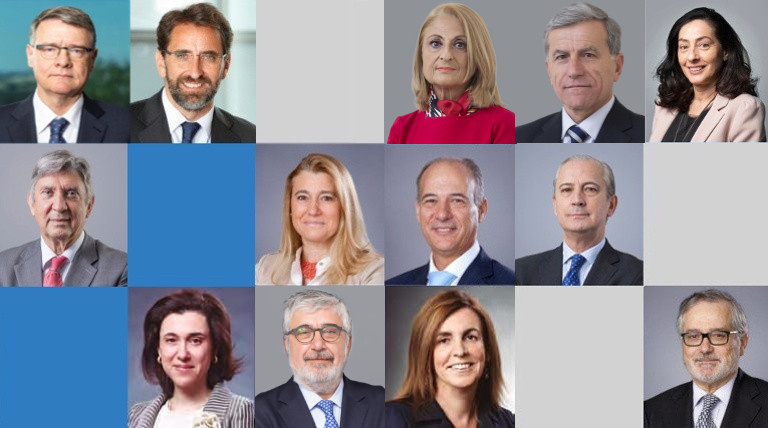 Webcast "Annual General Shareholders’ Meeting"
The General Shareholders' Meeting took place on 22th March 2018, at 12:30 pm. It can be followed off-line via webcast. 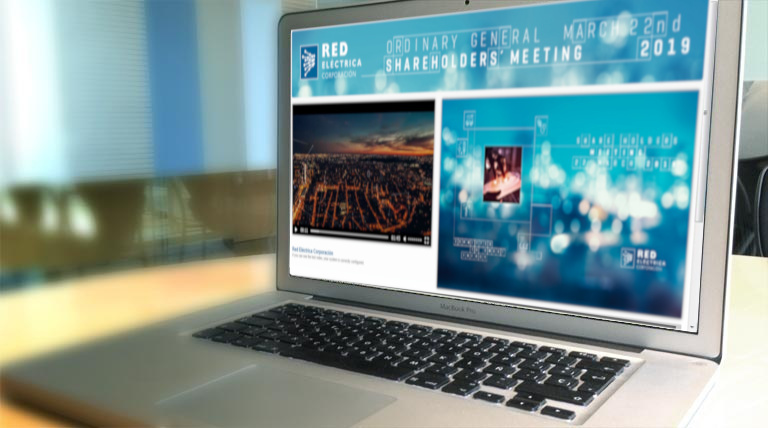 All the information regarding the organisation and management of the Annual General Shareholders’ Meeting can be found in the Corporate Governance section (of the REE website). 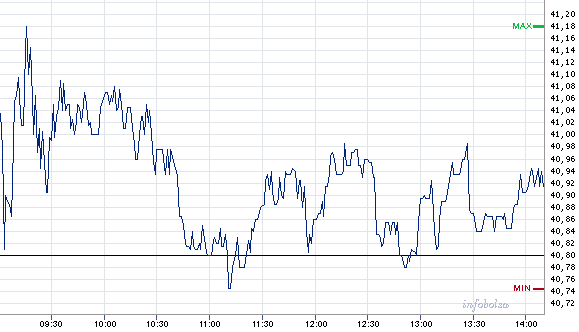 The latest information on Red Eléctrica's stock exchange. 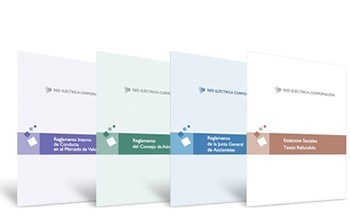 Access to the Rules of governance applied by the Company in Corporate Governance section. 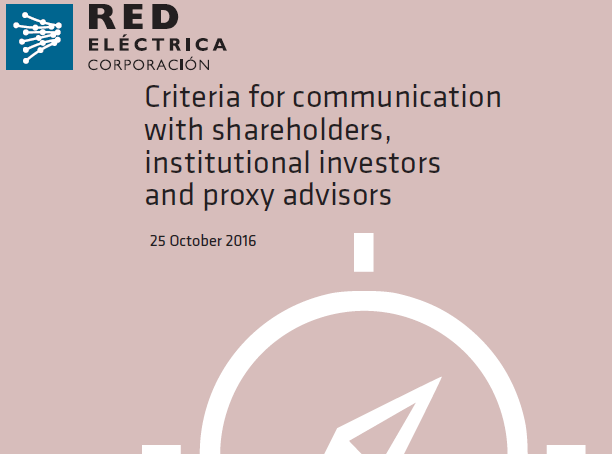 The Criteria for communication with shareholders, institutional investors and proxy advisors can be found in the sub-section 'Our engagement' in the 'Corporate Governance' section of our website.